My most recent novella, Love In Modena, came as a result of readers of Under A Namibian Sky asking about what happens to the characters Luca and Naomi once they leave Namibia and move to Italy. Their curiosity stoked my own and I had to find out. Besides, the characters were still talking to me! I LOVE writing with a capital L. I’ve always told and written stories from as young as I can remember. I was just too busy singing opera for many years to think about publishing a novel. I guess now it’s time. Inspiration comes from everywhere. Sometimes, I read something, sometimes, I experience something myself, and sometimes, I hear snippets of conversations when I travel, which greatly intrigues me and sets my imagination alight. It comes from other people’s lives, movies, world events, etc. Inspiration is all around us all the time. 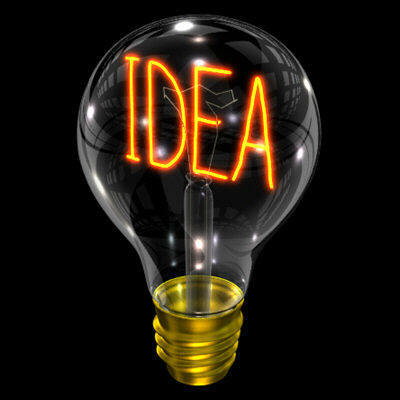 It’s just a question of recognising a great idea when it lands in your mind. As always, I seem to be working on two projects, currently. Having written The Healing Touch essentially for friends, I now feel it’s time for a re-write. The story is about the life and death of my dear, and uber-talented friend, Steven. It is a story full of intrigue and emotional ups and downs and now that Steven has been dead for nearly five years, I can look at what happened more clearly. My second project at the moment is a non-fiction book about breathing for singers, actors, speakers and health. I believe it’s a very imporant topic. But no one has the time, these days, to read through a lot of material that can help them. As a singer in my previous life (and still a little bit for now!) I appreciate especially how important breathing is. It’s time to share my knowledge and experience with others who might find it useful. Read, read, read. Write, write, write. Tell stories, role play. And always carry a notebook. Write everything that inspires you in your notebook. And I mean everything: your dreams, paintings, songs, news articles, snippets of conversations as you pass people on the street, anything that captures your attention and your imagination. Don’t think you’ll remember it because you won’t. It’s a bit like being an actor, I guess, I get to live many lives and many different characters, and experience and explore many different realities. Writing allows me to experience what life would have been like, had I been born in a different body, to different parents, and had different friends. It’s fun. But it is also difficult to face a blank page and to make your words paint the pictures in your head that readers can visualise. I go for long walks. It usually clears my head and if I’d been pondering a particular problem, by the time my walk is over, I can’t wait to get back to writing. I would love for you to purchase my books, read them and post short reviews about what you thought on Amazon or wherever you had bought them. You can contact me at angelina@angelinakalahari.com.